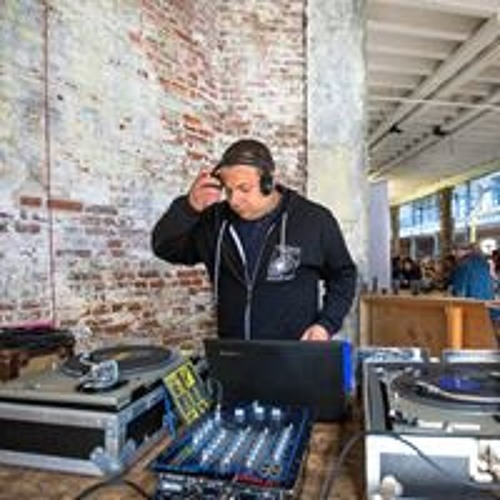 DJ in the NY-Philly area since 2003, strictly vinyl. Toured as a DJ in support of The English Beat and Rx Bandits. Specialize in soul/funk/50's & 60's r&b, garage/glam rock, reggae, punk/new wave, and lots of goodies in between.